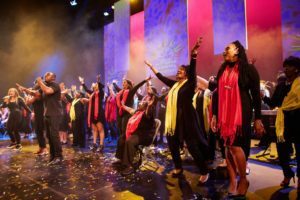 Traditional African music – Kaiso, Lavways and Calinda chants feature as the music of Cannes Boulay processions in Trinidad, and, following Emancipation, from which Carnival as we know it evolved. Government attempts to ban masquerade processions spur Canboulay riots in Port of Spain, Trinidad. Julian Whiterose makes first English speaking calypso recording by Victor Records in Trinidad. 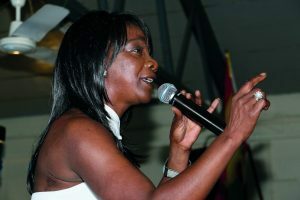 Lady Trinidad is first recorded female calypsonian. 55 gallon oil drums used as steel drums become 20th century’s only new acoustic musical instrument, the steel pan. Calypso legend Lord Kitchener sings London is the Place for Me for crowds as he arrives in UK on SS Windrush. United Caribbean Association formed when 27 founding members gather at Arthur France’s bedsit at 15 Grange Avenue in Chapeltown. 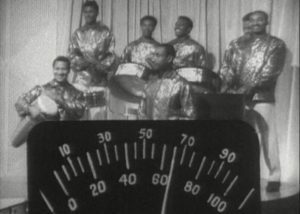 Caribbean Steel Band from Leeds, led by Sonny Marks, appear on TV talent show Opportunity Knocks. First Leeds Caribbean Carnival fete held at Kitson College featuring Jimmy James and Vagabonds, organised by students from Trinidad and Jamaica including Tony Lewis and Frankie Davies. Arthur France invites West Yorkshire Police, Chief Inspector Exley to his flat to discuss plans for the first carnival parade. 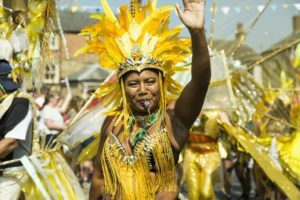 A few thousand people attend the first Leeds West Indian Carnival parade which makes its way from Potternewton Park through Leeds city centre. 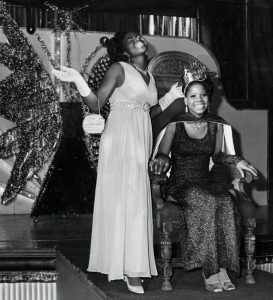 The inaugural Carnival Queen Show is held at Jubilee Hall (now Host Media Centre). 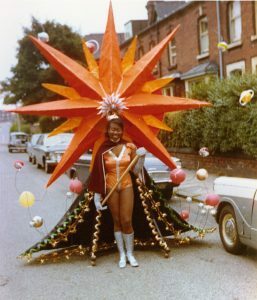 Vicky Cielto as The Sun Goddess by Veronica and Irwin Samlalsingh wins the very first Leeds Carnival Queen title. 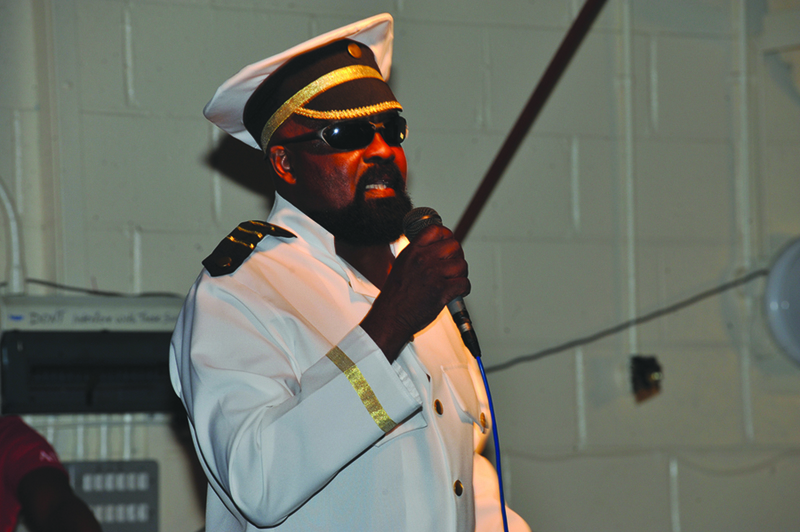 Arthur ‘Lord Silky’ Davies wins the first Leeds Calypso King title with songs including St Kitts is my Borning Land. 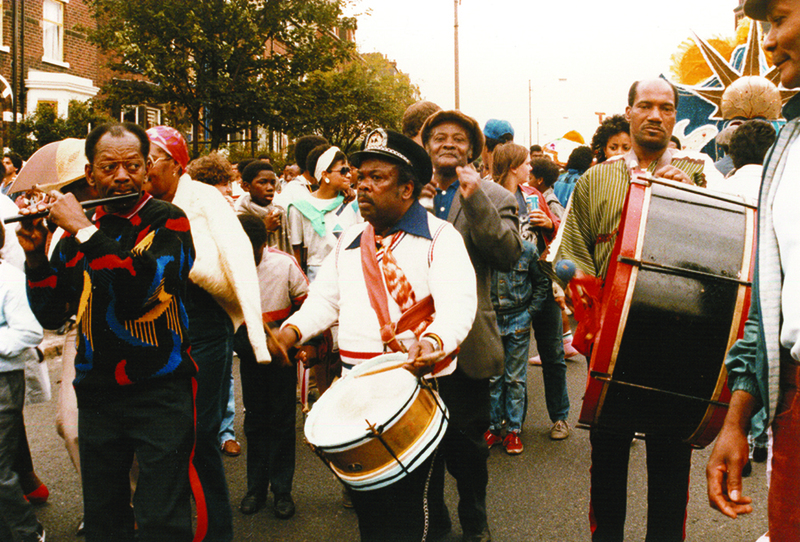 Courtland Carter and Arthur France set up the Gay Carnival Steel Band. 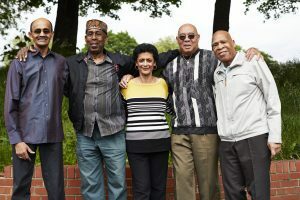 The first Leeds Steel Pan contest is won by Birmingham’s St Christopher Steel Band who take the title with their performance of Elizabethan Serenade competing against three other bands including the Gay Carnival Steel Band and Invaders from Leeds. Trolleys pulled by ropes were used in the Carnival parade right up until the 1980’s. Leeds costumed troupes take part in the fledgling Notting Hill Carnival. Janet France’s costume Rocket to the Moon by Ian Gill, inspired by the first moon landing. Felina Hughes appointed LWIC’s youngest Secretary at age 16. Masqueraders – with their folklore costumes, characters, symbolism and dance steeped in African heritage, Masquerade is a tradition amongst many Caribbean islands and carnivals. Though now retired, Captain Wenham is still widely considered an icon and pioneer of Masquerade in Leeds. There is no Masquerade without the big drum, kettle and fife. The late fife players Kenneth Brown and Prince Elliot were a part of many Carnival Day Masquerader appearances, joined by Albert Henry on kettle drum and Henry Freeman on the fondly named ‘big drum’ who both continue to play today. 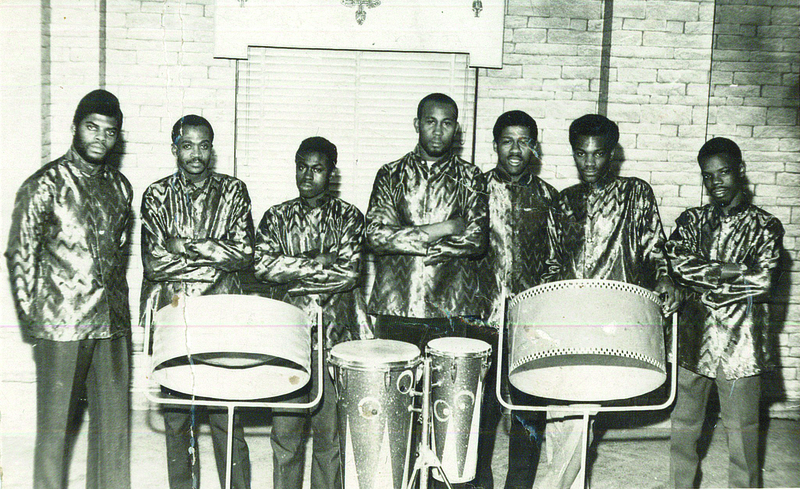 Trinidadian Ras Shorty develops The Soul of Calypso known today as soca music. Trevor McDonald comperes Carnival Queen Show at the Mecca Ballroom. 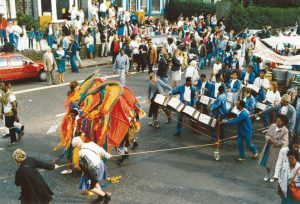 1982 Carnival Parade goes down Regent and North Street cutting out Leeds city centre for the first time. 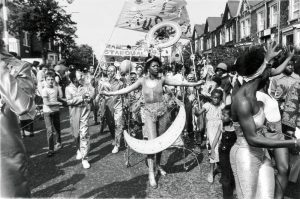 1983 Carnival Parade takes the current route for the first time. The last Queen Show to be held at Primrose High School. Kooler Rooler and Mavrick Sound systems played music. The rise of soca DJ’s including Mackie, Beresford, Godfather, Brandy and Caribbean Sound from Manchester. 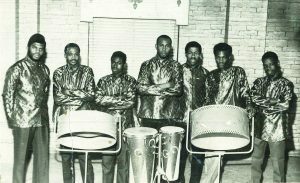 1984 New World Steel Orchestra founded. 1985 Carnival Queen Show moves to Leeds West Indian Centre Marquee. 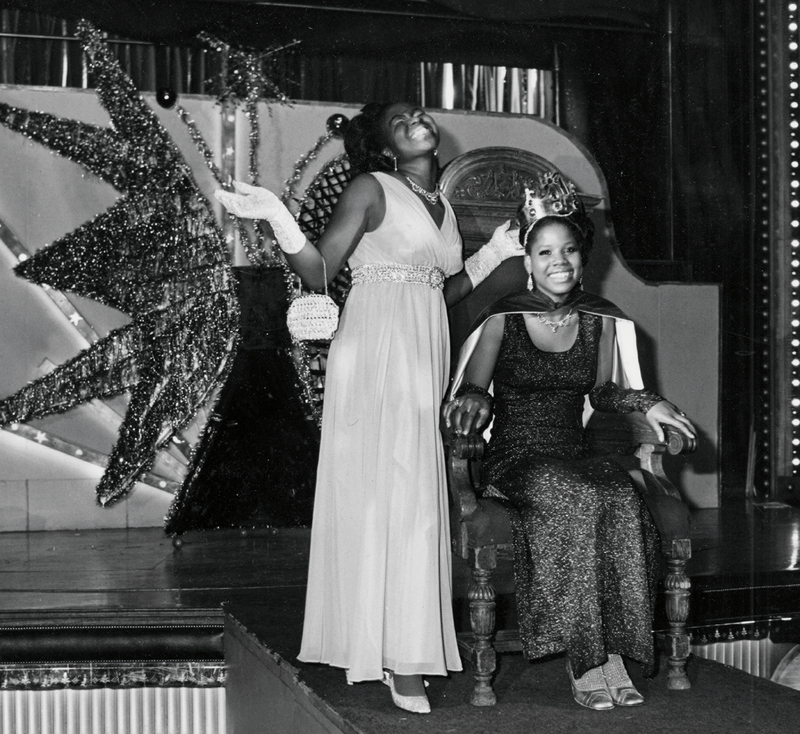 1986 Rhonda Ward becomes the first Carnival Princess. 1987 The first full Carnival Prince & Princess show held at Leeds West Indian Centre, Wayne Bailey takes the first Carnival Prince title. 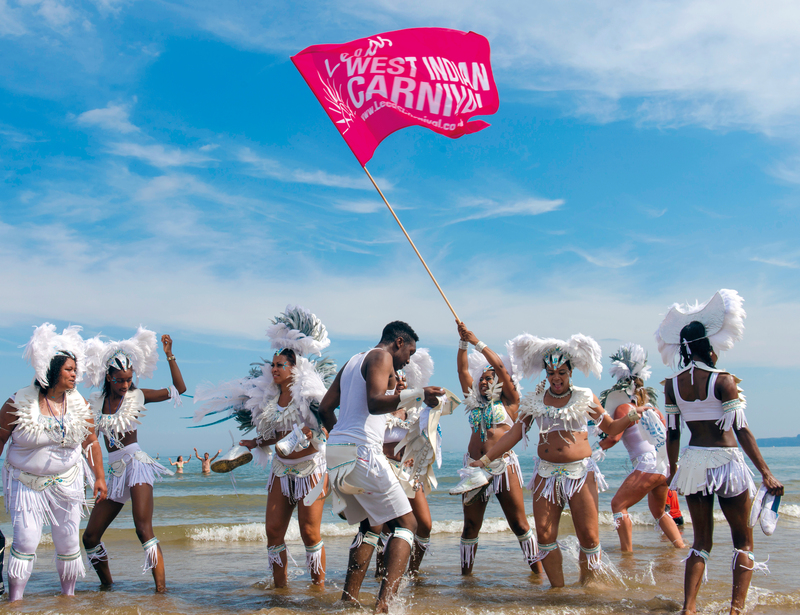 First J’Ouvert parade – the traditional Caribbean early morning start to Carnival Day. 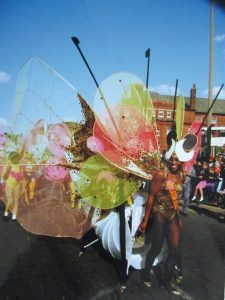 Hughbon Condor’s landmark transformable Caterpillar Butterfly costume worn by Denise Lazarus wins Carnival Queen title. Brenda ‘Soca B’ Farara becomes the first woman to win the annual Calypso Monarch title. 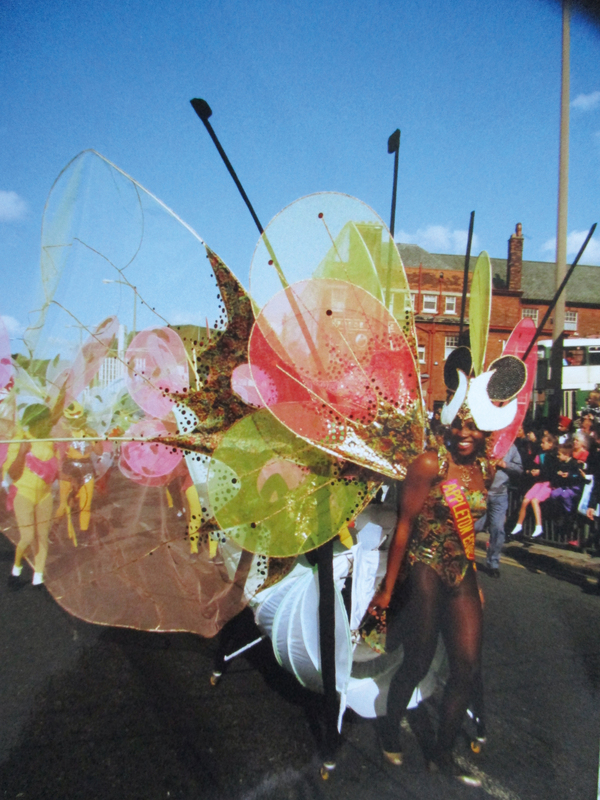 Tyrone Henry as Pan Jumby, by Asha France crowned first Leeds Carnival King. Pop Up Carnival appears at the Grand Depart of the 2014 Tour de France in Leeds city centre and Scarborough Seafest Carnival and Leeds Carnival artists appear on BBC Songs of Praise. 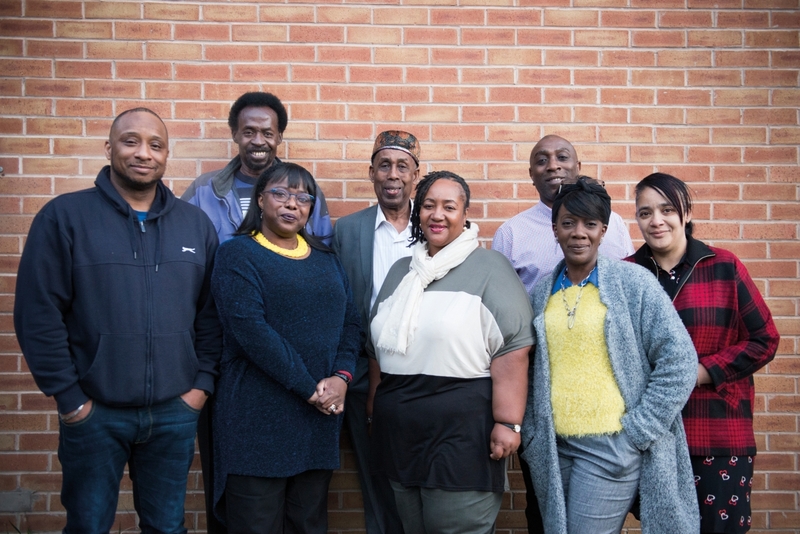 King & Queen Show moves to West Yorkshire Playhouse. 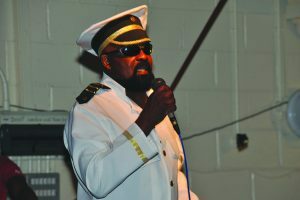 International soca star Kerwin Dubois performs at show. Record crowds of over 160,000 attend the Carnival parade. AnonyMas take the Biggest and Best Troupe titles. Unity Carnival Arts unprecedented clean sweep winning Carnival King, Queen, Prince and Princess titles. Estimated Carnival has brought £55 million to Leeds economy since 1967. Back row L-R Brainard Braimah; Arthur France MBE, Hon LLd (Chair); Stuart Bailey (Acting Treasurer); Debbie Jeffers (Secretary). 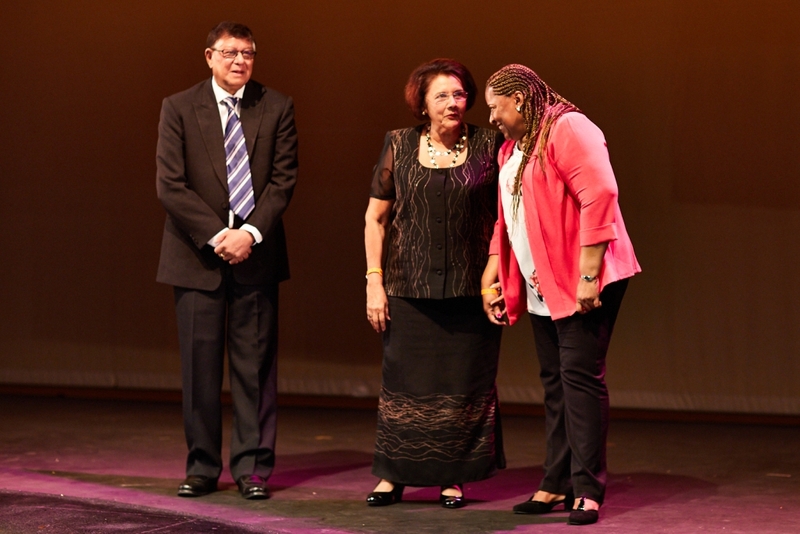 Front row L-R Melvin Zakers; Sheila Howarth; Norma Cannonier; Brenda Farara (Vice Chair). Missing from the picture are Ian Charles MBE, Brian Phillips and Yola Fredericks. 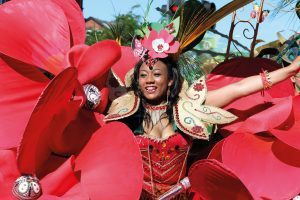 Leeds West Indian Carnival celebrates 50 years with a year of spectacular events across Leeds. 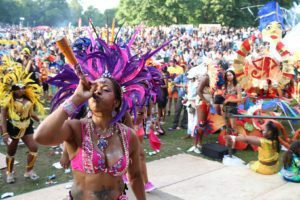 A record breaking 250,000 people attend the Carnival parade making it one of the biggest events in the city’s history. 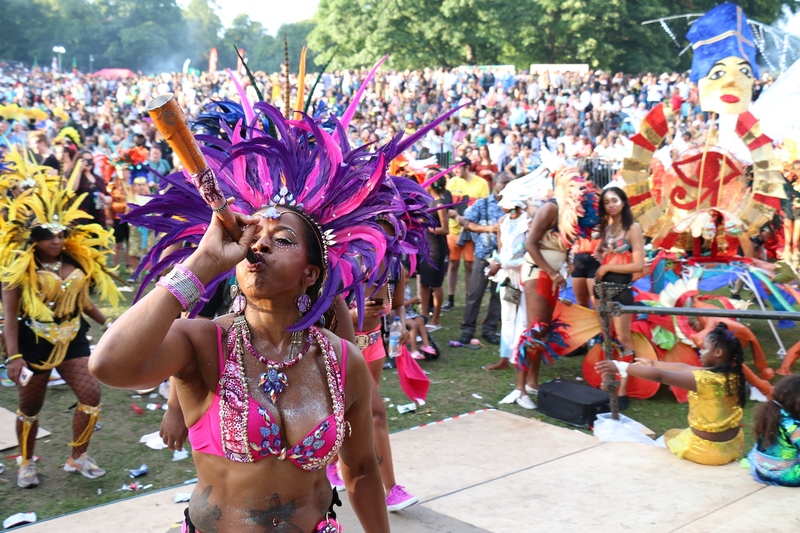 Over 2,000 revellers from across the UK, U.S., Canada and the Caribbean take part in the parade. The very first Carnival Queen Vicky Cielto is revealed at the 50th anniversary Carnival King & Queen Show at West Yorkshire Playhouse. Ms Cielto was reunited with designers of her Sun Goddess costume, Veronica and Erwin Samlal Singh and returned to Leeds for the first time in 50 years. 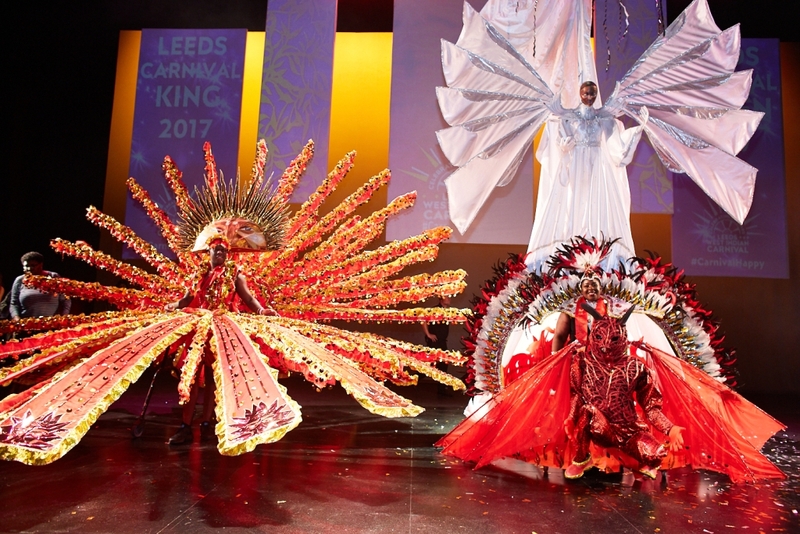 Leeds designer Hughbon Condor’s Hell Fire, Heaven Reign costume worn by Eleanor Claxton wins the 50th anniversary Carnival Queen title while Lincoln Rahamut’s Splendour of the Glorious Sunset worn by Athan Martin is Carnival King. Carnival Choir – a 50 strong choir made up of amateur singers from across Leeds working with professional musicians performs at Carnival King & Queen Show and on Carnival Day. Steeped in traditions, embracing all and showcasing authenticity, Leeds West Indian Carnival continues to share the spectacle, the art and soul, the craft and culture of the Caribbean with the world.